We hope our website is not only educational but enjoyable as well. We believe Confederate heritage is one part of America's diversity which must be preserved. This includes educating the public about the ethnic diversity that existed in the Confederate ranks. 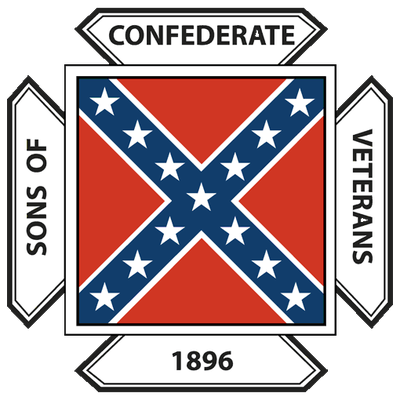 Since Confederate veterans and their descendants include individuals from all races, we invite all male descendants regardless of skin color, ethnicity, and creed to join us in protecting the memory of the Confederate soldier. 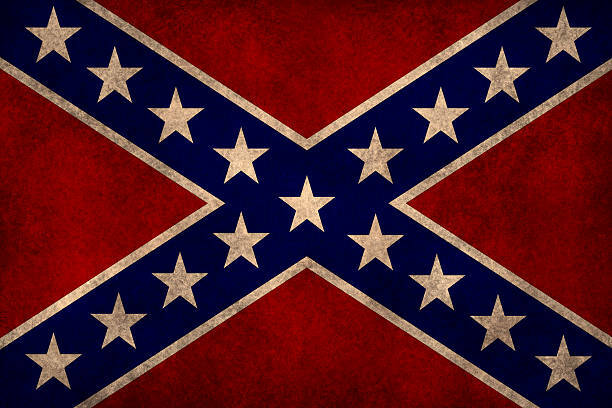 We defend the right of millions of Americans to express their pride, without harassment and discrimination, regarding their national origin including that which was derived from the former Confederate States of America. The heritage of all Americans is very important and "should be recognized and respected." We reject the abhorrent doctrines of the "Klan" and their defilement of the Confederate flag for the purpose of racial hatred. 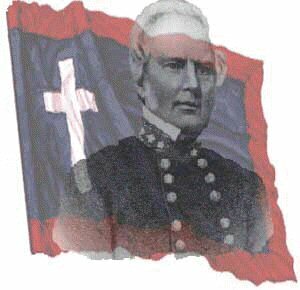 They "no more represent the flag's true symbolism than that their defiling of the cross represents Christianity."